Summer Session I (4/5weeks) is starting on June 12! Our new registration form is designed for both NEW and CURRENT students. Please fill out the form at the “register now” link below. 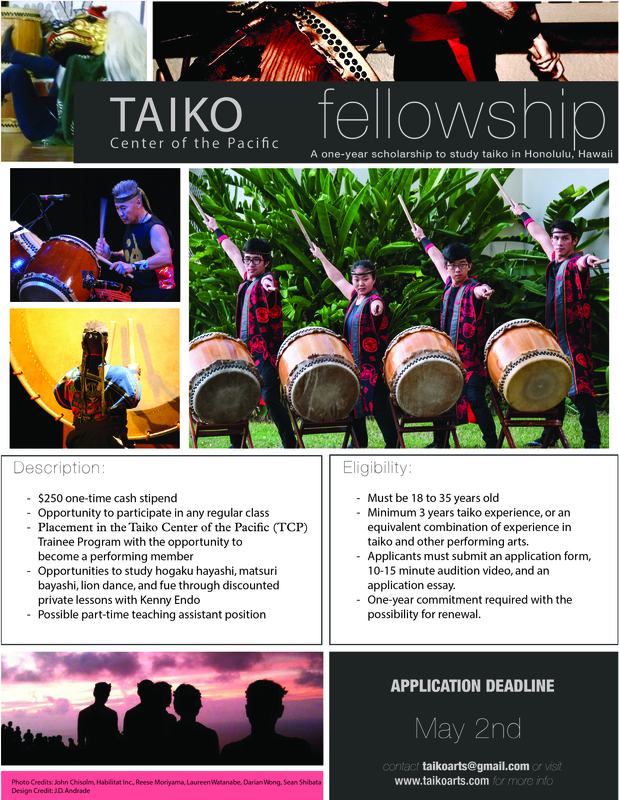 If you have any question or need assistance for the registration form, please feel free to contact us at taikoclasses@gmail.com.